Real Estate Leadership Academy LLC, was founded by long-time industry instructor Michael May in April 2010. In 2011 Mr. May sold the company to Mark Baker, a veteran of the real estate industry, Realtor, and CCIM (Certified Commercial Investment Member). 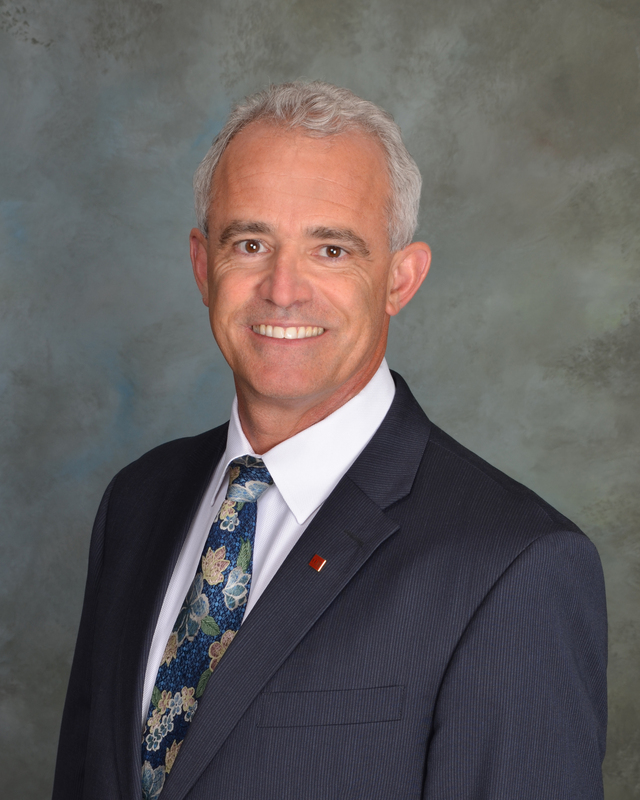 Learn more about Mark in his CCIM profile. Mark A. Baker, CCIM is the Principal and Broker for Michigan Commercial Properties LLC specializing in the listing and sales of commercial/investment properties and 1031 tax deferred exchanges. Baker has over 30 years of experience in the commercial real estate industry, beginning with a foundation of 10 years in professional property management as a Certified Property Manager, then securing and closing approximately 500 transactions valued at over $150 million including management, leasing and investment sales and is also a commercial property landlord in Michigan. Active in both industry and community, Baker has earned the Certified Commercial Investment Member (CCIM) designation, past President of the Institute of Real Estate Management Chapter 62 and member of the RE/MAX Hall of Fame. He is a member of the National, Michigan, Grand Rapids, Commercial Alliance and Commercial Associations of Realtors. He is an Eagle Scout dad and active member of the Boy Scouts of America-Troop 367. He is a graduate of Pepperdine University, Malibu, CA. He also holds a Series 22 Securities License in multiple states – “Limited Representative-Direct Participation Programs” offering investment opportunities in passive funds designed for 1031 tax deferred exchanges, real estate, energy, and private equity. Mr. Baker offers securities through Concorde Investment Services, LLC, member of FINRA/SIPC.